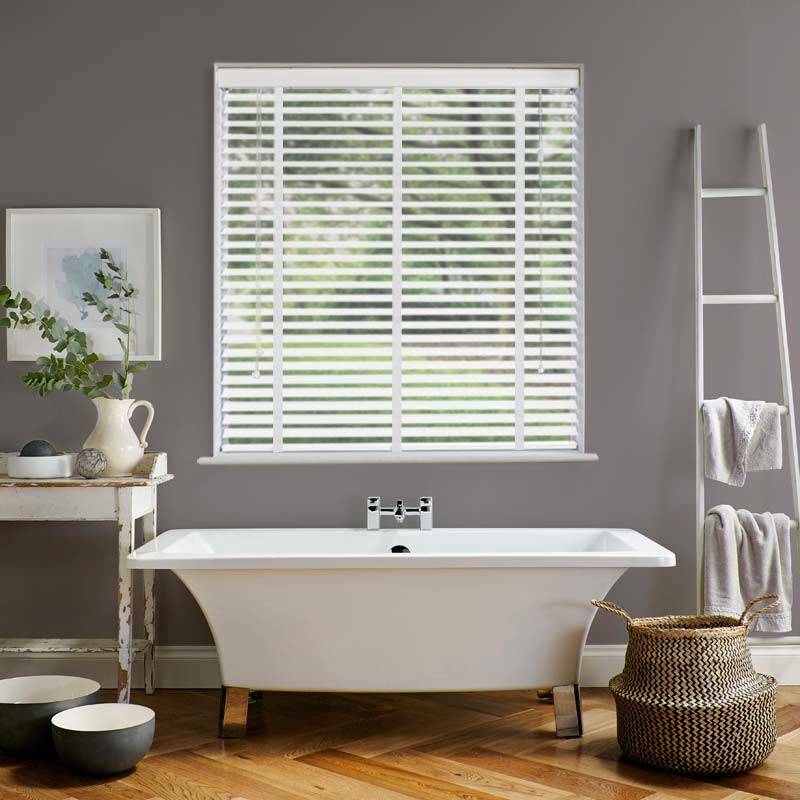 Tidy up your interior with stylish faux wood window blinds. 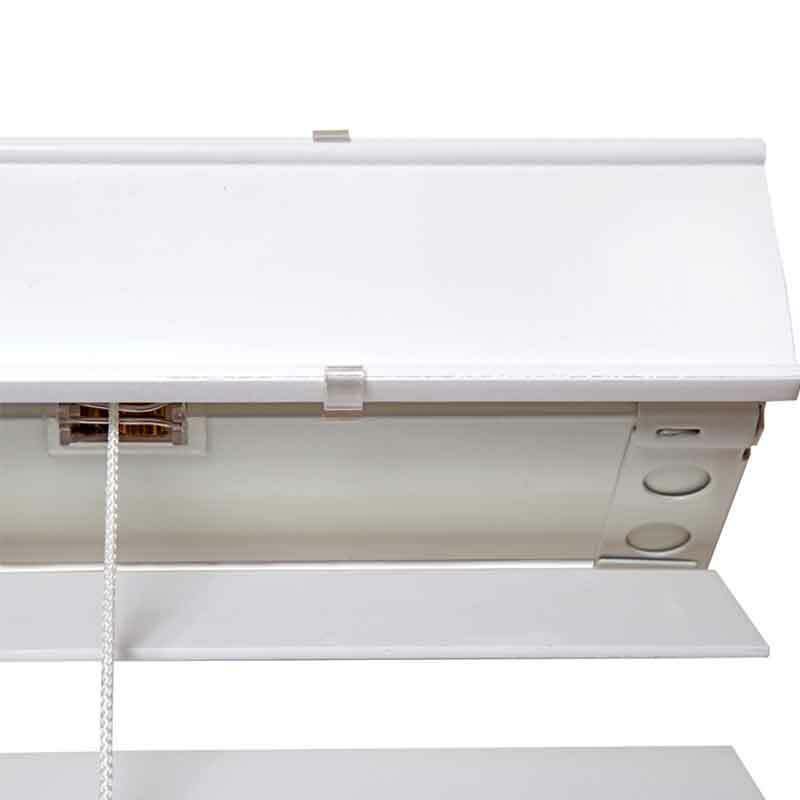 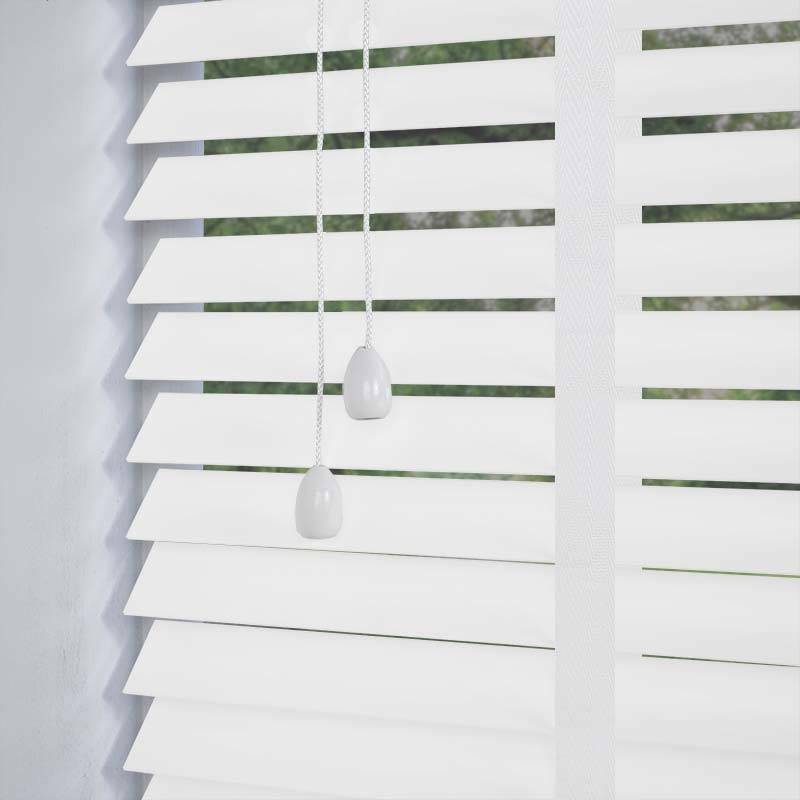 The Deco 35mm Taped Smooth Faux Wood Blind will help you to open up and declutter your window space and in ice white, will give a fresh and contemporary feel to your decor. 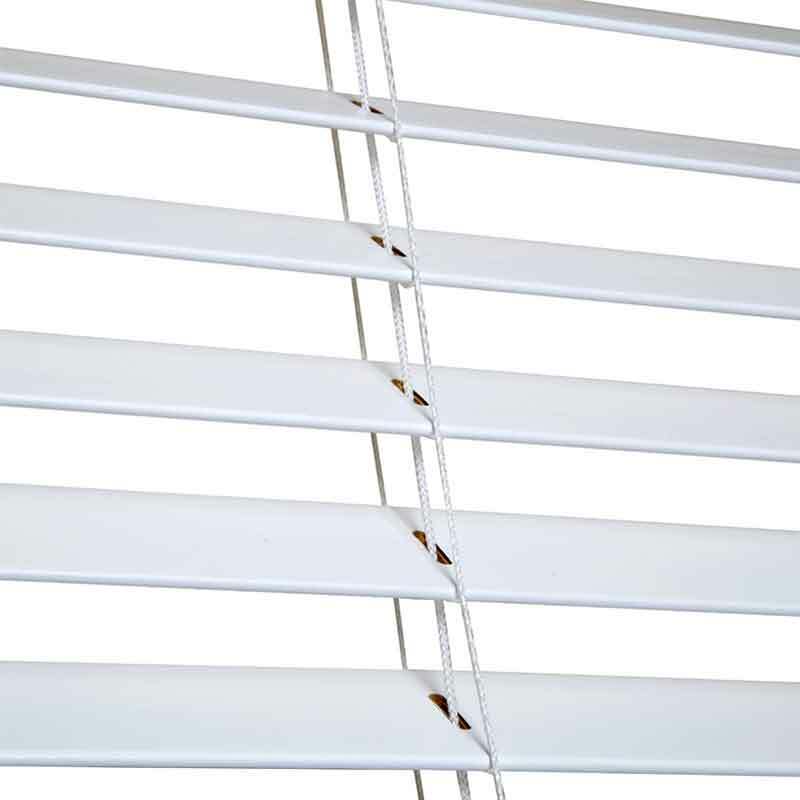 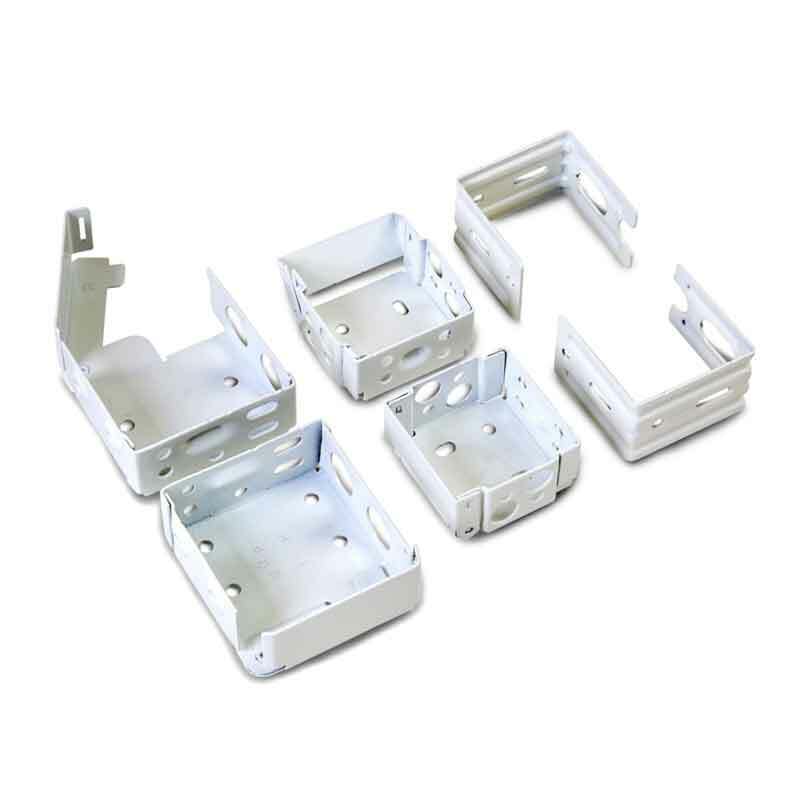 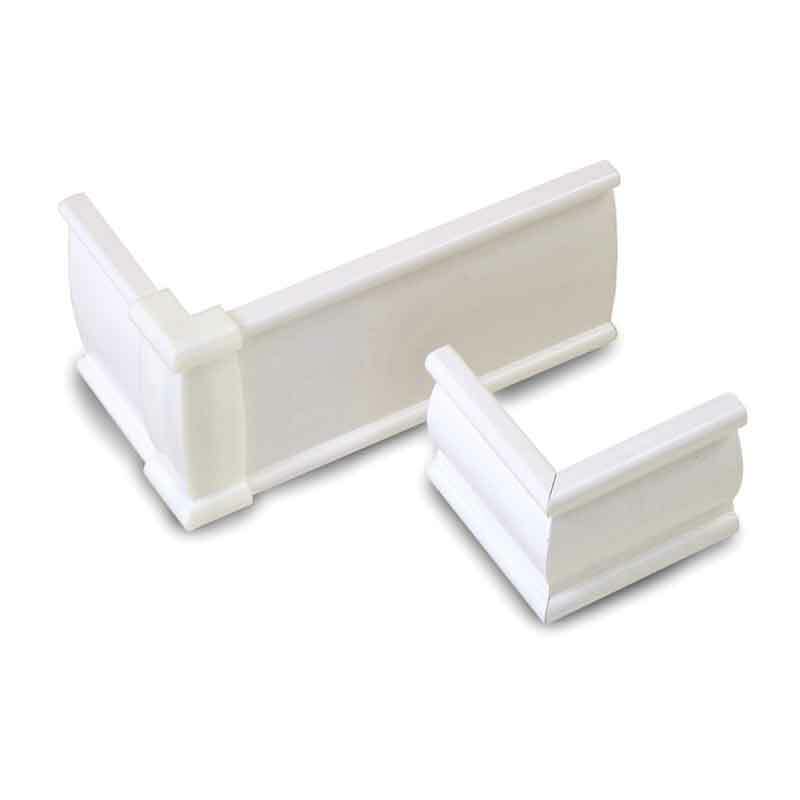 The adjustable 35mm slats with tapes are smooth and sleek and constructed from uPVC can be easily cleaned to maintain their bright white sparkle.